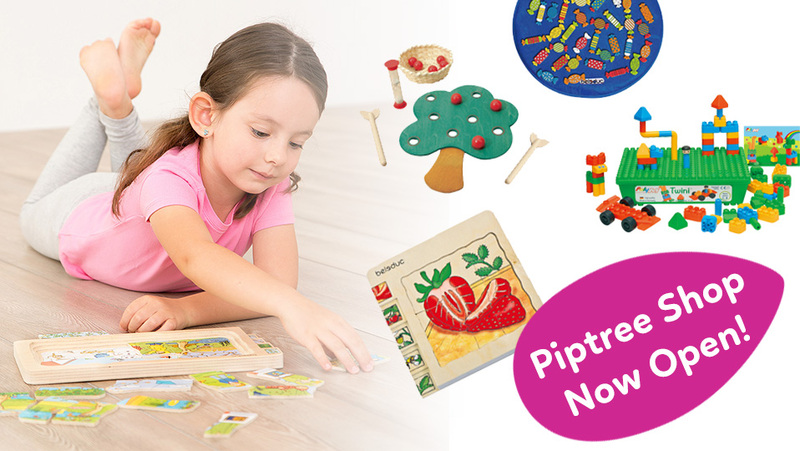 The Piptree Online Shop is Now Open! Learning shouldn't be confined to the classroom. We have been hard at work selecting our favourite educational toys that your kids will love to take home. Place your order now! A place where children play, learn and grow. We go the extra mile to ensure our children love their time with us, and have the best early years' foundation possible. Children thrive in our fun, positive and stimulating environments because we nurture them along a journey of care and learning. So, let's get growing! We think children are amazing! Every child is full of possibilities, capable of inspiring thoughts and extraordinary ideas. 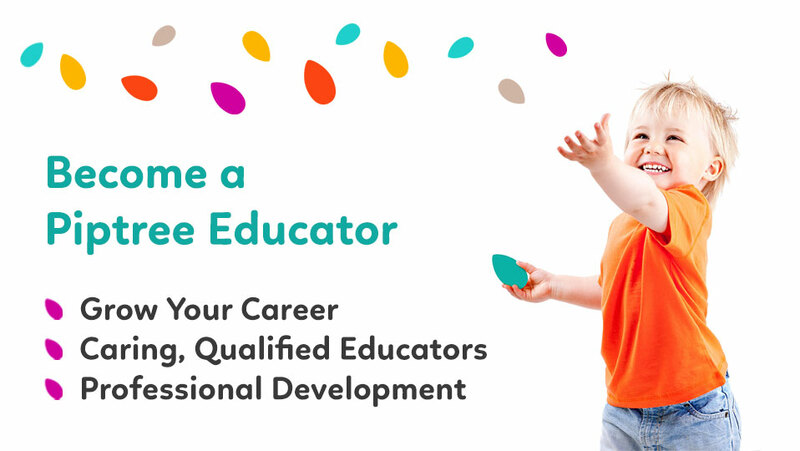 At Piptree, we help them find their own way to flourish and shine brighter. 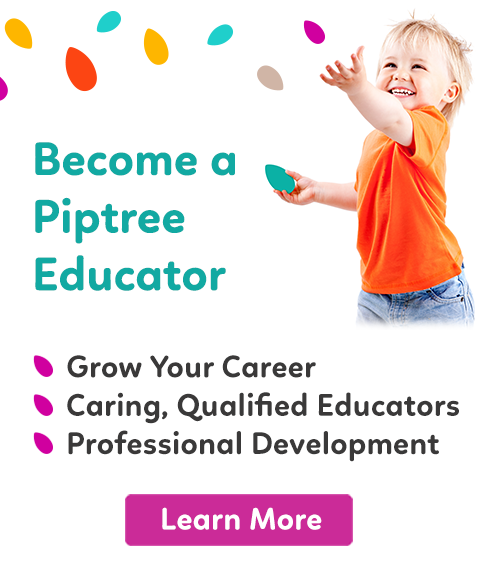 ⇨ Become a Piptree Educator Today! Due to the new Child Care Subsidy System, Piptree is now offering shorter session types* to coincide with your subsidised hours. This will assist in keeping your gap fee to a minimum. For more information, please discuss this with your Centre Manager who will provide you with the best option. Call us today on 1300 687 747 *Terms and Conditions apply. Every child has so much to give. We take great care to listen, notice and observe because we believe it’s the little things that matter. Our Educators truly engage with each child, responding to their specific needs and interests. 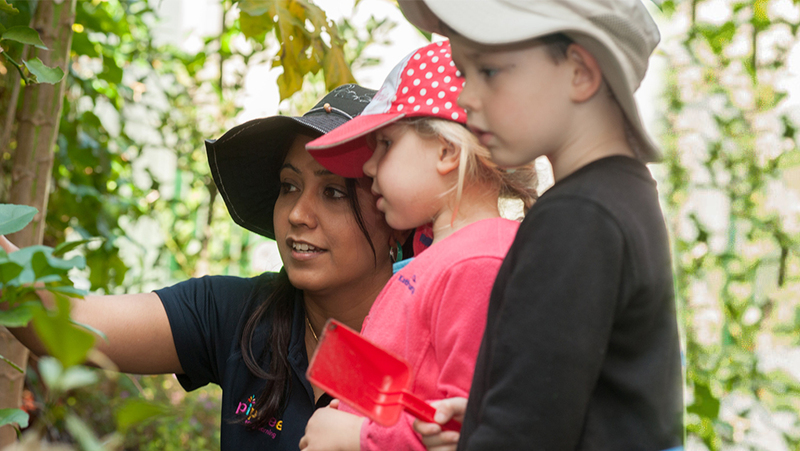 It’s our role to inspire children, unleash their enthusiasm and gently guide them to new experiences. We support our families as well as our children. We love forming strong connections with our families and we work hard to gain a real understanding of each child’s community and culture. Each Piptree is an inclusive environment where all cultures and beliefs are welcomed and celebrated. 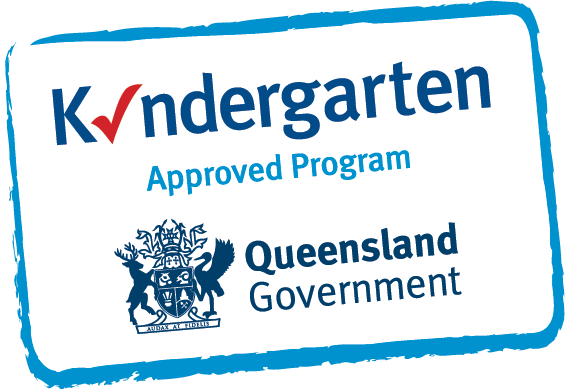 Why choose us for early learning, Kindergarten, or nursery care? We understand children, families and life. 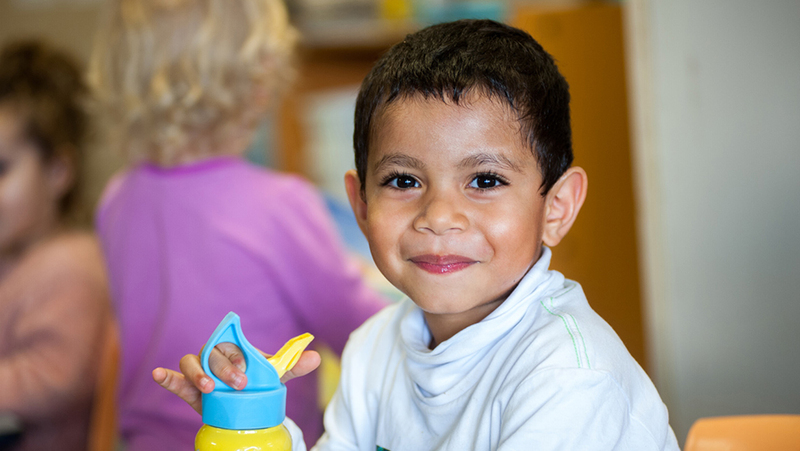 Children need support, but so do families, and families are crucial to a child’s development. Our door is always open, and we will always do whatever we can to help. We are engaged with our children, our families and our communities. It takes a village to raise a child. 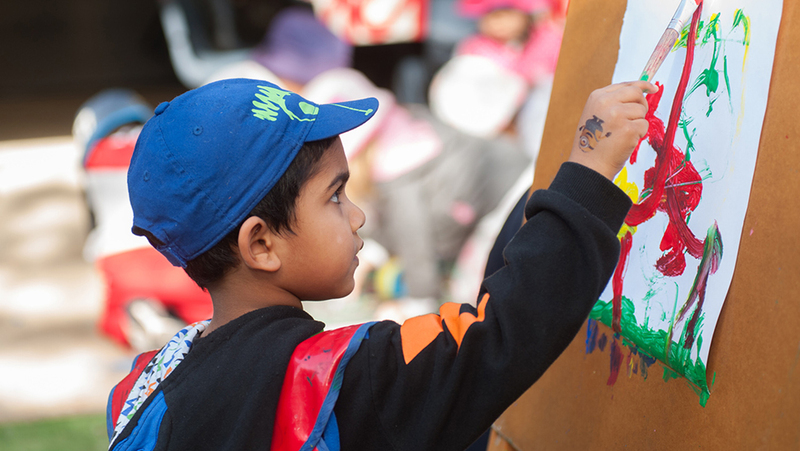 We work hard with our families to give the children a rich exposure to our communities and cultures. We pay attention to the little things that open opportunities for intentional learning. We will care for our children and take care in all that we do. We take care of our children, our families, our environment and each other. 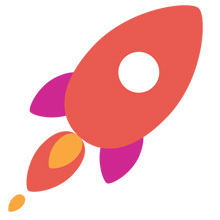 We care to do things well, to go the extra mile and to deliver in the detail. Always to a higher standard. To find out more information, register for a placement or arrange a tour. Please register your details and we will contact you. Due to the new Child Care Subsidy System, Piptree is now offering shorter session types* to coincide with your subsidised hours. This will assist in keeping your gap fee to a minimum. For more information, please discuss this with your Centre Manager who will provide you with the best option. *Terms and conditions apply. New families must mention this promotion on their enrolment form. Child must be enrolled for a minimum of 4 weeks. The account must be up to date at all times. The account must be set up on Direct Debit. Centrelink details must be registered with the Centre and a complying written arrangement (CWA enrolment) must be active at the Centre. This offer is not redeemable for cash.